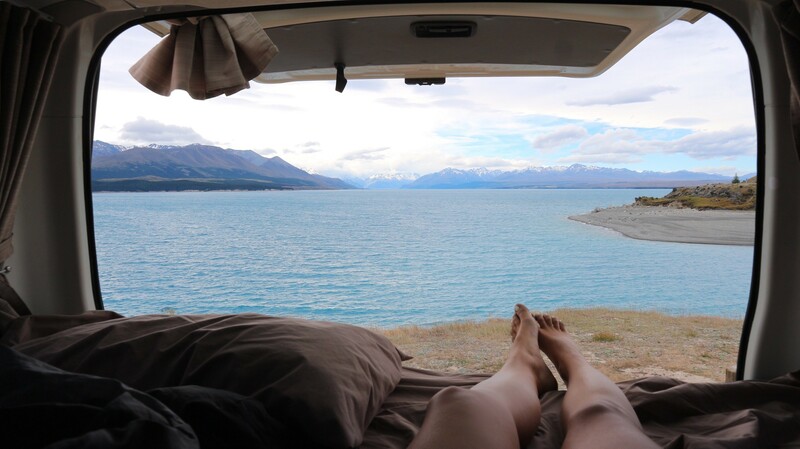 If you are travelling in a campervan, one of your main worries might be ”where should I sleep tonight?!”. Although it is common to feel this way – you shouldn’t worry. 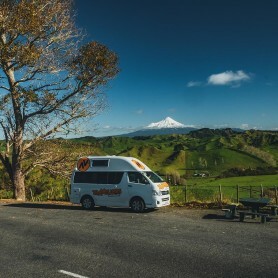 New Zealand is one of the most popular countries in the world for campervan travellers, and there are hundreds of campgrounds scattered across the country to accommodate for this. Whether you wish to stay at budget campgrounds, upmarket holiday parks, or freedom camp, there is an option to suit everyone. 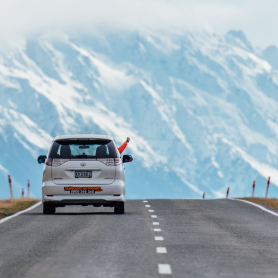 Here are some of the best tips for finding campgrounds in New Zealand. Before you hit the road, download the Travellers Autobarn App (iOS and Android). The app takes the stress out of travelling by pinpointing all the useful amenities you might need along the way. This includes petrol stations, dump stations, public toilets, and of course campgrounds. It also tells you the facilities that each campground has, the price range, and whether or only suitable for self-contained vehicles. 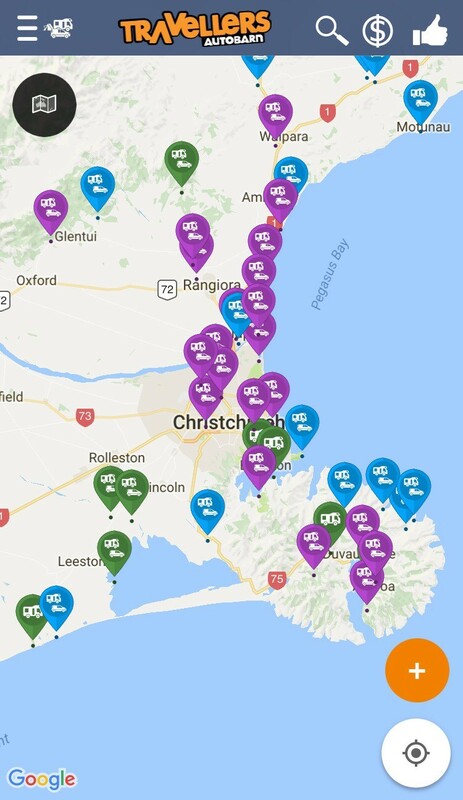 Rankers is a useful website designed especially for those travelling by campervan in New Zealand. The website covers everything from reviews of campervan companies to getting quotes on campervans, to finding country-wide campgrounds. 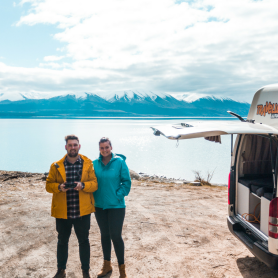 You can also find a perfect guide to freedom camping in New Zealand, with almost all free campgrounds listed on the website. The value of speaking to people who have experience in travelling can never be underestimated. During your trip, you will have many opportunities to speak to others that have travelled/are travelling in a campervan. When you pick up your campervan, talk to our staff about campgrounds they would recommend. They are locals after all, and have plenty of experience travelling in our vans! 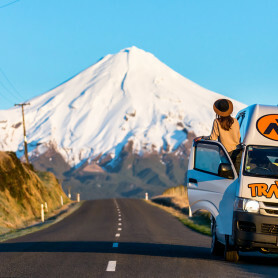 During your trip in New Zealand, you will also notice the huge number of other travellers in campervans. Use this as a perfect opportunity to chat with them about places they would recommend.